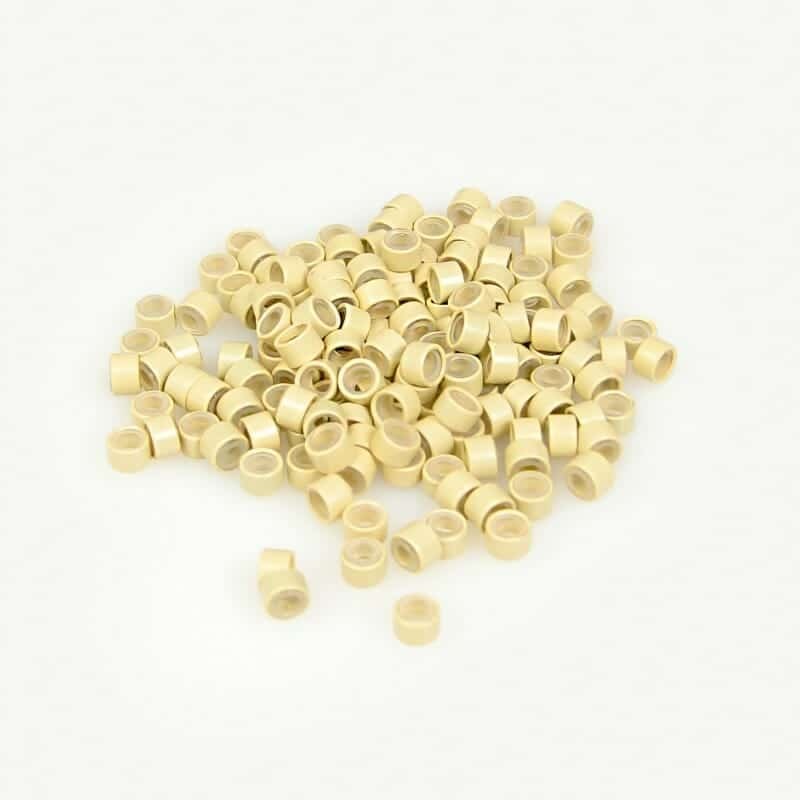 Our Stylish Company Hairs and Graces Extensions Ltd has been established for over 10 years and we are now one of the leading Hair Extension Suppliers Birmingham and the UK. We continue to grow from strength to strength, our head office is situated in Birmingham and our customers are both salon owners and women worldwide. Hairs and Graces Extensions Ltd supply 100% human hair extensions throughout the United Kingdom, Ireland, Europe and other countries and cities such as Abu Dhabi, Dubai, Australia, America and many more… We have a large existing loyal customer base who have remained with us since our formation due to our outstanding customer service, excellent quality of hair and hair extension accessories. 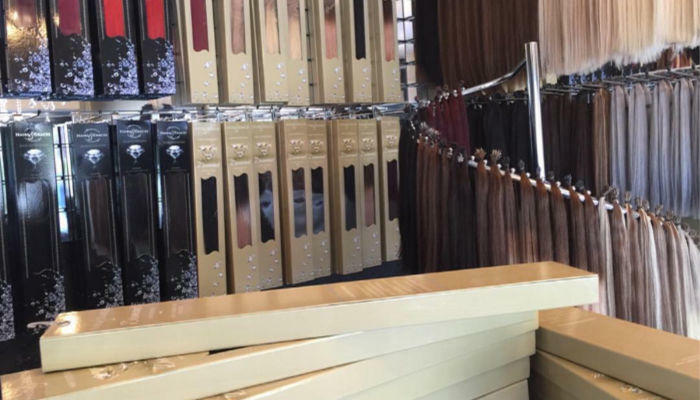 We specialise in Pre-bonded Hair Extensions, both Stick Tip Hair Extensions and Nail Tip Hair Extensions and have our own premium line called Diamond that is proving very popular our clients that want luxurious hair. If you want the ultimate in luxury then our Diamond Limited Edition is the stick tip hair extension for you. 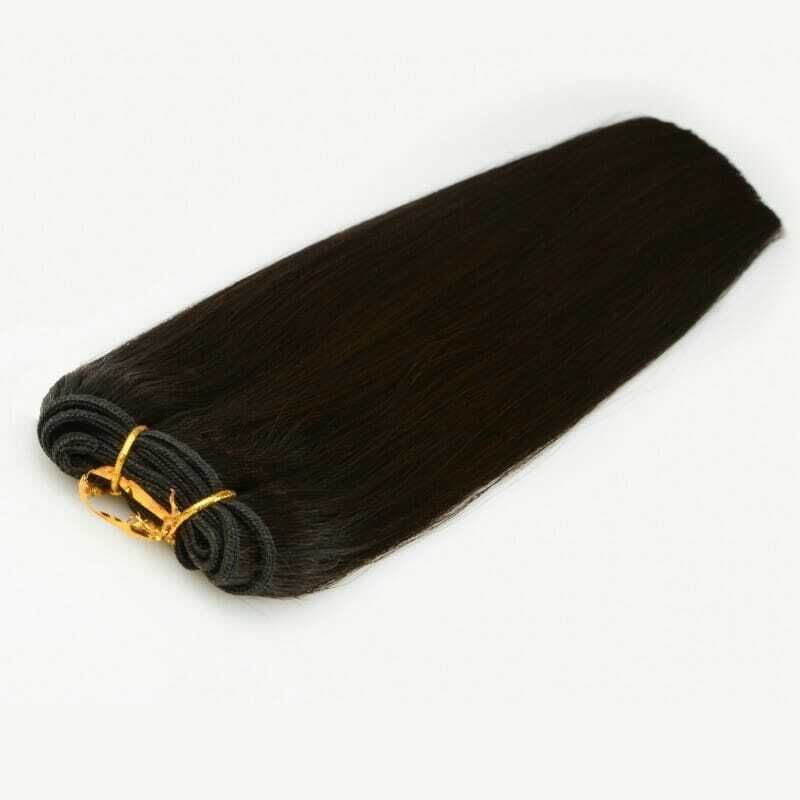 Our Diamond range is 20 inches long, AAAAAA 6 Grade, Double Drawn, Cuticle Correct Russian/Mongolian Hair that lasts up to 12 months. 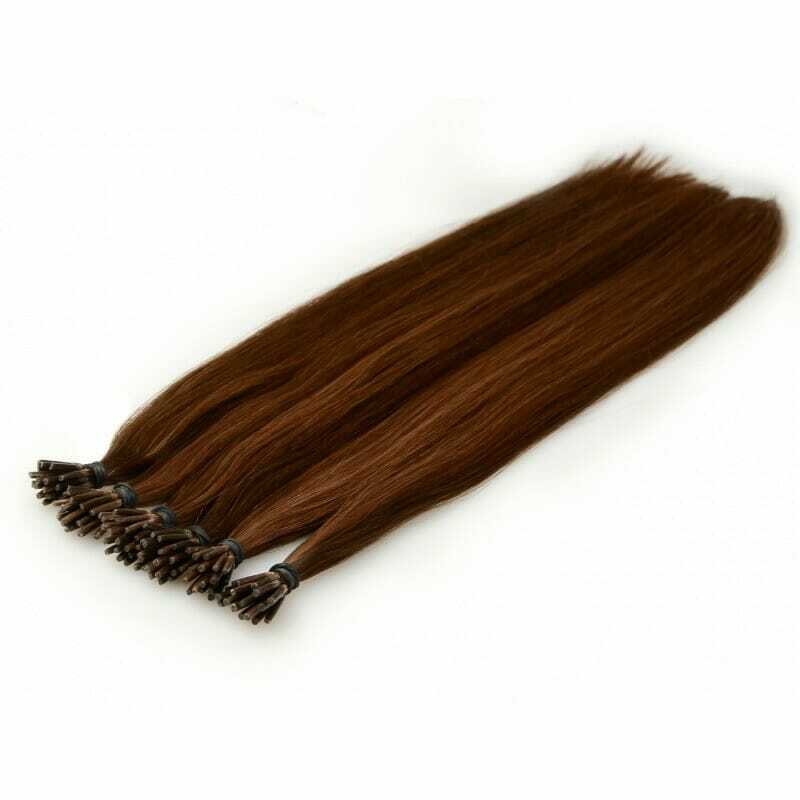 Our luxury Diamond hair extensions have been a great hit with celebrities with celebrities stylists purchasing our luxury hair, this hair is known to be the very best in the industry. 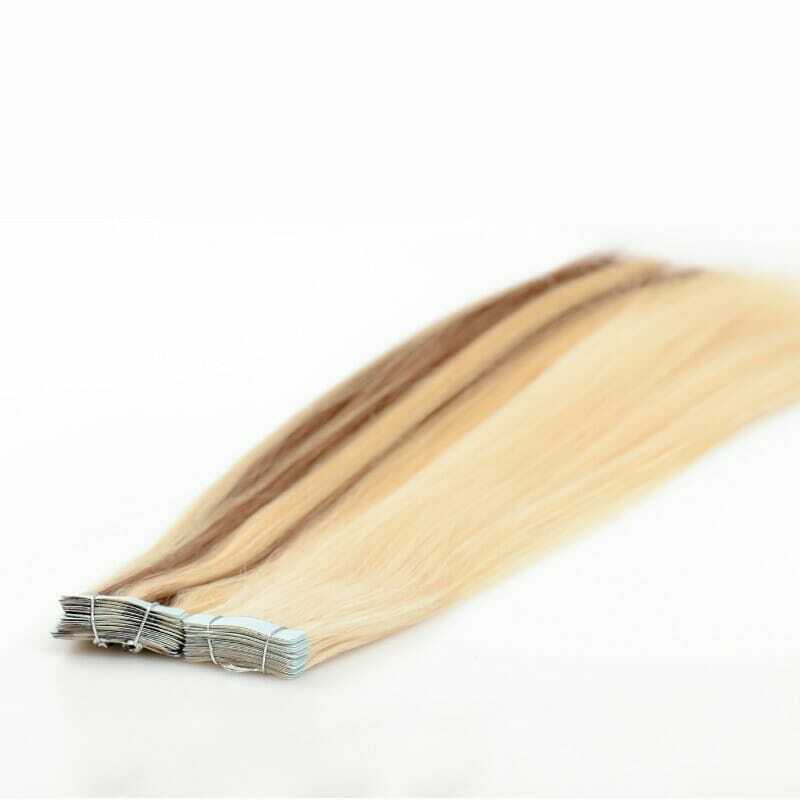 All of our hair extensions are tightly packed in our branded packaging so you can be sure your hair is kept nice and neat when out for delivery to you. 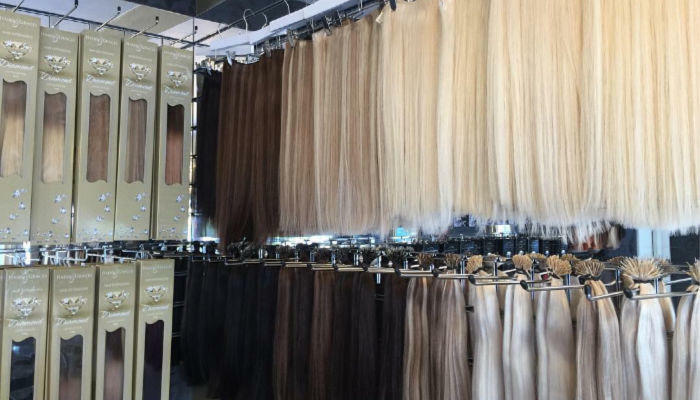 As reputable hair extension suppliers we aim to keep our customers happy and would like you to get the best out of our Remy hair extensions so please click here for aftercare and advice to keep your hair extensions looking healthy for longer. 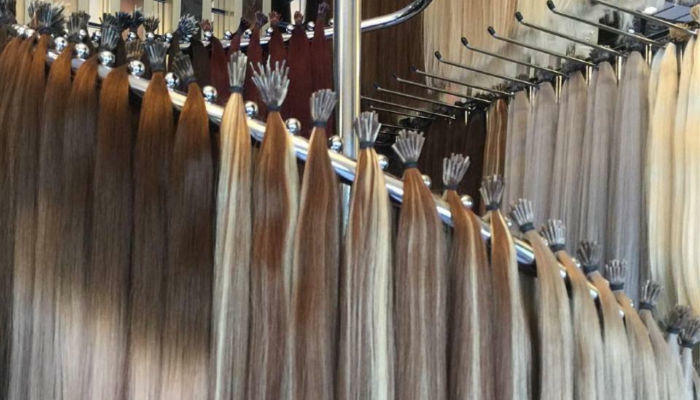 Hairs and Graces offer an incredible range of over 30 colours of Stick Tip Micro Ring Hair Extensions and Nano Tip Hair We offer mix colours, ombre and custom balyage to suit your client’s requirements. We are happy to provide bespoke hair extensions just let us know what you want and we will make it happen. 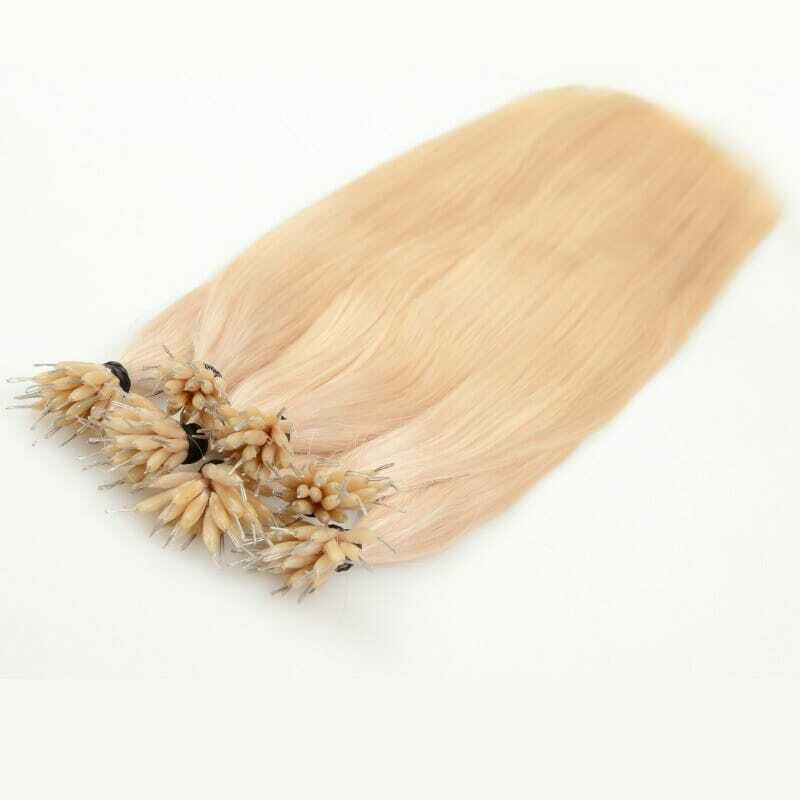 We offer three levels in quality starting with our ever popular Remy Stick Tip Hair Extensions these are our affordable AAAA Graded Double Drawn Hair extensions which last up to 3 months plus. We then have our luxury Diamond Stick Tip Hair Extensions This is gorgeous Russian Mongolian 18 inch Cuticle Correct hair which lasts up to 6 months. Finally we have our premium brand Diamond Limited Edition Stick Tip Micro 20 inch Hair Extensions which have been a huge hit with celebrity stylists and top salons worldwide catering for their most demanding customers. Our Diamond Limited Edition Hair extensions last up to 12 months and can be even longer with regular care and upkeep. yes, you can cancel your order at any time for a full refund if required. Please do not hesitate to contact us should you have any concerns about your hair extensions. What should I do if i receive a faulty order? Please contact us on (0121) 241 4108 or return the item with a note enclosed and we will be more than happy to resolve this. What if I cant find the product I want online? I can’t find the correct colour to match my own hair? Which professional application method is the best? What is the difference between Synthetic Hair, Human Hair and Remy Human Hair? Can I heat my hair extensions?